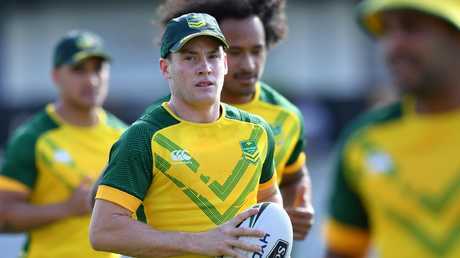 ANDREW Johns believes the Kangaroos will need Luke Keary to shake off the concussion he suffered last weekend and take the field against Tonga. Because the alternative just won't do. 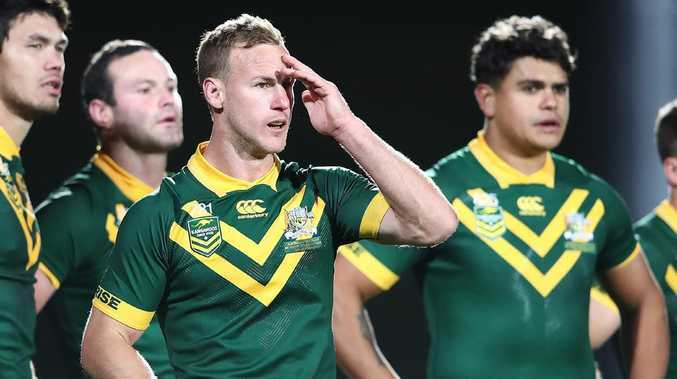 When Keary copped a game-ending head knock early in the first half against the Kiwis last Saturday, the back-up Kangaroos halves pairing of Daly Cherry-Evans and Ben Hunt struggled, and the 'Joey' Johns can't see that combination improving. "I don't know at this level, I don't think Ben Hunt is a half," Johns said. "I think he's an out and out dummy-half or an out and out 14 if he's there. "The challenge if Keary's not there, not only for Ben Hunt but for the coaching staff, is how they play, how to bring out the best in the team, how to bring out the best in Tedesco and Latrell Mitchell, how to get them the ball. So that's the big challenge for Australia." Johns said the left edge of Boyd Cordner, Mitchell, Valentine Holmes, and Tedesco sweeping around, only looked threatening until Keary was replaced. Ben Hunt failed to fire against the Kiwis. 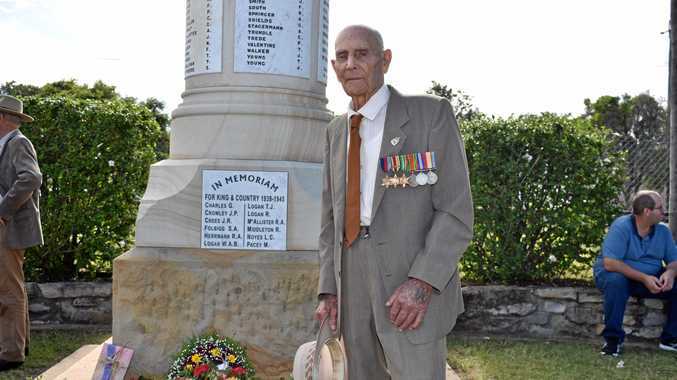 "I think they're very vulnerable (against the Tongans) I think their lack was combinations," Johns continued. "When Luke Keary was on the field the left side attack the first 20 minutes looked really dangerous... when Keary went off and Ben Hunt came on the field the team just looked at sixes and sevens. "I don't want to criticise too much because they are being criticised but I didn't see once in 60 minutes, I never saw Cherry-Evans pass to Ben Hunt once. "That's the job of the halves, to bring your best players into play and I never once saw them combine, there was no combination there." While the pivots haven't had a lot of time to familiarise themselves with each others' games and work on their combinations, Johns says even with that being considered, the performance couldn't be excused. "It can be difficult but it's up to your job, whether you're at training or you just go to their room to talk footy - 'this is what I like to do, how do you want the ball in this situation' - but the way they played there was just no combination between those two," he said. "They've got to get together this week and work out a plan how they want to play, individually how they like to play, and they've got to give each other some secrets, things they do in certain areas because they really struggled to combine and really struggled to bring their best players into play." Keary is expected to play, with skipper Cordner saying he trained strongly during the Kangaroos' Captain's Run on Friday. However, the Clive Churchill Medallist has also had a limited preparation, with precautions being taken throughout the week.